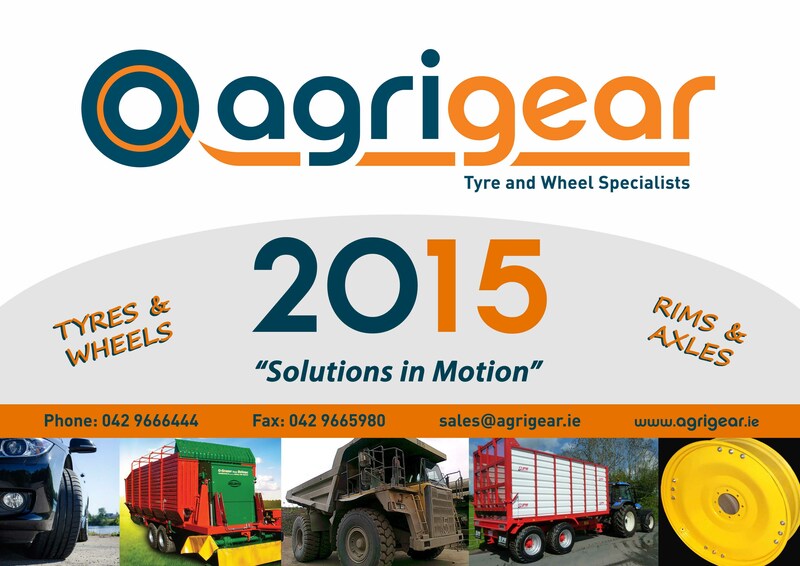 Agrigear will close for the Christmas holiday period on Tuesday 23rd December and will open for business again on Monday 5th January 2015. Last orders for deliveries before Christmas will be accepted up to and including Friday 19th December; orders placed after this date will be delivered during the first and second weeks of January. Thank you for your continued support during the past year and we look forward to doing business with you in 2015. 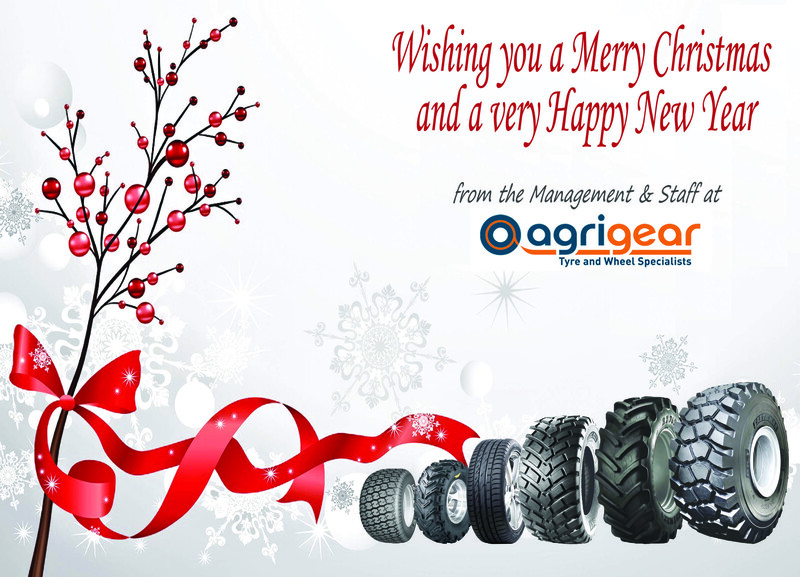 Wishing you and your colleagues a Merry Christmas and a Happy & Prosperous New Year from all at Agrigear. Wed 21st & Thurs 22nd January 2015; 12.00pm-10.00pm each day. Tues 27th - Thurs 29th January 2015; 12.00pm-10.00pm each day.